Kensington Dental & Implant Centre (KDiC) is a dental office situated in the core of Islamabad. Besides, KDiC offers an assortment of dental services including cosmetic, family and emergency dental services. Wouldn't it be awesome in the event that you had the chance to visit extraordinary compared to other dental specialists in Islamabad? At KDiC our fundamental need is to give you the best dental care in the whole nation. Going from specialists to orthodontists, we have a tendency to give our important patients dental specialists from every staff from the field of dentistry. KDiC surgeon are specialists in the field of dentistry, prevention, and treatment of diseases in the oral cavity. Additionally, the supporting team of KDiC incorporate a dental technician, a dental assistant and a dental hygienist. The need of any dentist working at KDiC is to safeguard the natural dentition and how would we achieve that? Basically, we teach our patients. In addition, nothing is of more significance to us than your natural dentition. From flyers to general health programs we do our absolute best to keep our patients and in particular the overall population aware of diseases that may make hurt the oral cavity. The most dreadful experience for any patient has dependably been a Root Canal Treatment. 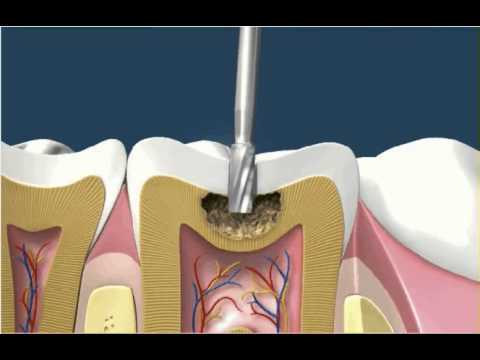 Imagine a scenario where we revealed to you that our Root Canal Procedures are totally painless. It's reality, our patients never feel a thing during a root canal procedure and even after that. The reason for this is, we utilize materials that give us and our patients the best outcomes. Moreover, we rehearse current dentistry which makes it less demanding on us and also on the patient. The endodontist working at KDiC work is to keep any dental decay, analyze, avoid/diagnose and treat diseases that may make hurt the nerve inside the tooth. Orthodontists are medicinal services provider who manage determination, treatment, counteractive action and mediation of maaligned teeth. Or we can say that, dental specialists who represent considerable authority in the field of dental braces. Above all, there are a few explanations behind malalignment of teeth which incorporate, swarming, missing, rotted, crooken teeth and held drain teeth. KDiC orthodontist is responsible for straightening the teeth with the help of wires and removable appliances. KDiC flourishes to give the best treatment around the world. Transparency and honesty are the characteristics which makes this centre the best. Moreover, every single dental specialist working at the KDiC is a decent standing individual of the society and in the field of dentistry.